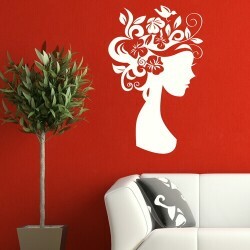 Using girl wall stickers is a contemporary and stylish method of enhancing your pre-existing interior design. Their captivating appearance, appeals to the feminine side in us all. 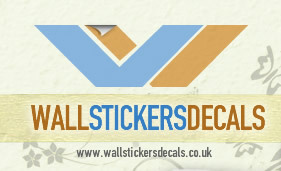 Wall stickers are an easy way to update tired rooms or faded paint work, with flashes of sparkling colour. 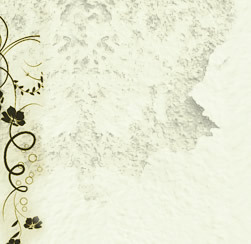 Stickers are applied by removing the backing layer and positioning firmly on a clean wall. If you feel your interior design is lacking that feminine touch, a girl wall decal strategically placed around the house in an elegant manner, maybe the solution. In a smaller space use subtle colours, blended with the odd accent piece. Stickers can also be arranged around existing decor for maximum impact, maybe highlight a light fitting or bring out a favoured aspect of your soft furnishings. 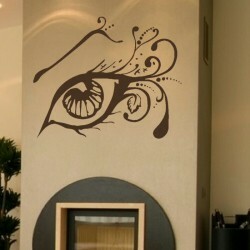 Alternatively, arrange some girl wall stickers across a wall giving a collage effect, for a charming and unique feature. Your house no longer feels static when enhanced with lively wall decor. You can use wider expanses of wall to test your skills with more artistic and ambitious projects. Fans of vintage chic will find these timeless images to be the perfect accessory. Consider choosing larger stickers, to really add a dimension to a room. This can be a particularly effective concept in interior design, forming a distinctive artistic design and bringing a room together.